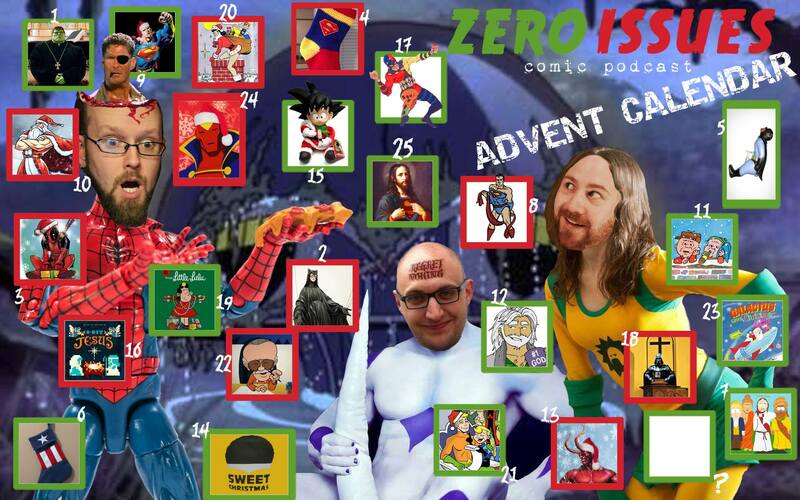 We’ve reached the end of the Advent Calendar! It’s Christmas Day, and after a month of daily episodes, it’s time to relax by the Darth Vader Yule Log and have a nice fireside chat. 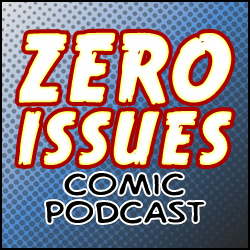 There’s no plan, no format, just a natural conversation covering comics TV series, the Doctor Strange movie, the new Scarlet Witch comic, The Goddamned, The Massive and Ninth Wave, and even a text battle with Kyle’s daughter! Episode 51: Resolutions 2016 – 2015 is DEAD!